Do you need to build a custom data visualization for your product or website? 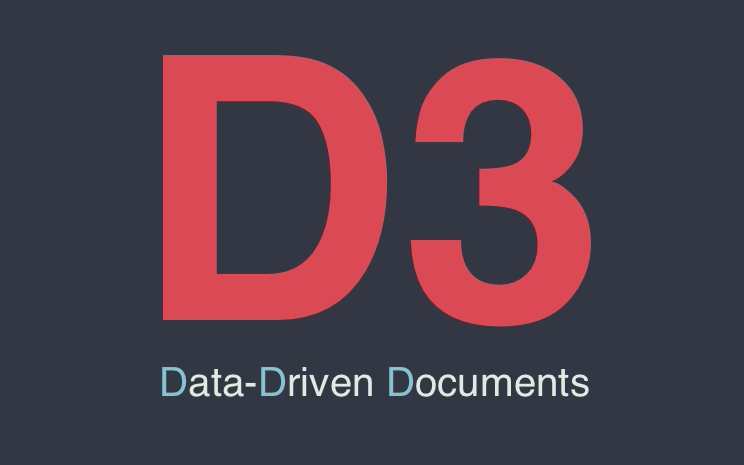 D3 is the toolkit to use when you need to go beyond standard charts. Deveo TV covers the latest web technology. Future topics include real-time communication, build toolchains, app frameworks, and new browser capabilities. Bite-sized chunks of knowledge, directly applicable to your work today. Each video is designed to convey one complete concept without wasting time. You can watch it, apply it, and get on with your work. Stay current with technology. Get your job done. Have more time to do what you want.